Banana Island is an artificial island off the foreshore of Ikoyi, Lagos, Nigeria. This is where you will find the most expensive houses in the whole country. The rich always like to mingle with the fellow rich and of course they can afford what an average man on the street cant afford because of the wealth and affluence. Banana Island is filled with expensive houses, plus the luxurious and foreign fast cars of its inhabitants. Banana Island was designed to have exquisite class,from the infrastructure to the palm trees planted just like its done in Dubai. Banana island is also adorned with natural and beautiful trees,serene environment and overall natural beauty. You actually do not need to drive far to get whatever you need because everything needed is actually close by from schools to hospitals,clubs and stalls with well manicured lawns and good road network. All this luxury however comes with a price,Rich Nigerian celebrities has made this their dwelling place,you can however also purchase an apartment in this beautiful part of Lagos if you have a lot of money to blow. 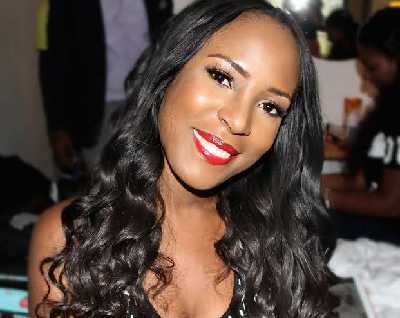 Top notch ace blogger Linda Ikeji has made her name through blogging on the blog network blogger. 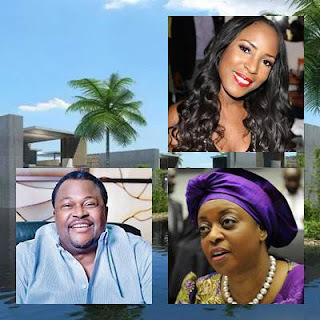 The mansion she acquired in the beautiful banana island is worth millions.The former model shared how she worked tirelessly for several years before making the breakthrough she needed. According to Linda Ikeji when she eventually gets married she would leave her banana island apartment and move to another house. 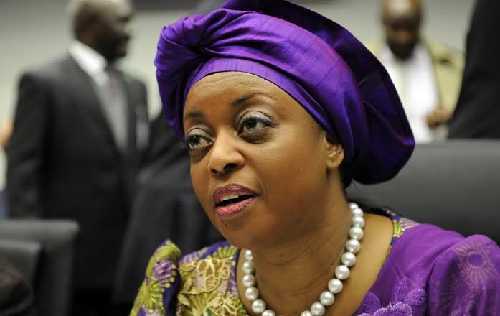 She currently lives in the banana island mansion with her parents and siblings. The son of one Nigeria's successful millionaires and a once elected president late Chief MKO Abiola. 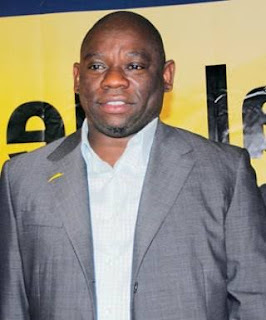 Kola Abiola is also a successful millionaire himself. He lives in banana island where he lives quietly with his family. 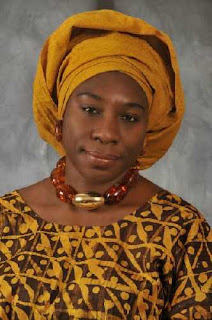 The daughter of Nigeria's Ex president Chief Obasanjo. Apart from having an ex president as a father,she is also a successful politician herself. 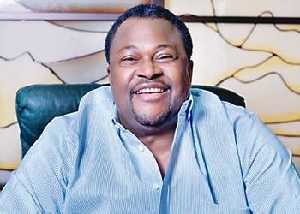 Mike Adenuga is one of the richest people in Nigeria and also in Africa. He is an entrepreneur and also the owner of many top companies in Nigeria,one of his company is Glo network,one of the best telecommunications network in Nigeria and Africa. Mike Adenuga has always been a hustler,He started as a taxi-man to get money for his education and eventually worked his way up to becoming one of the richest men in Nigeria and in Africa and also owning a house in Banana Island. 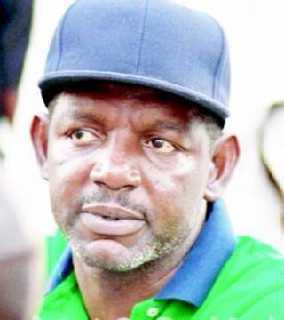 Sayyu Dantata's father was the wealthiest person in Nigeria about 50 years ago, and his son has taken over. 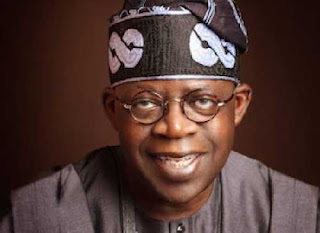 He owns some companies and firms and also owns a house in banana Island. Former OPEC leader and a top notch politician. She was once involved in a Once she was involved in money embezzlement. He is an ace politician and a businessman,but then decided to go to the politics. He is a former Lagos state Governor and was once awarded the title of the best governor when he was the governor of Lagos. 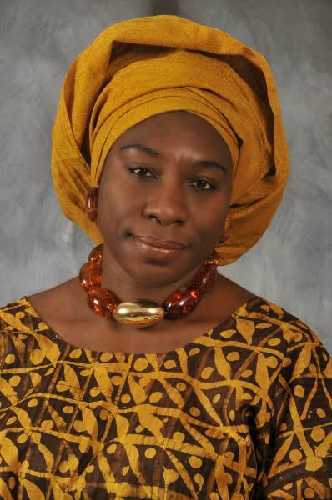 She is the sister of Kola Abiola. Started off living in the united states before returning to Nigeria.She is also a successful lawyer. She lives quietly in Banana Island. Not only is he the wealthiest man in Africa, he is also among the richest in the world. He also owns a house in Banana island.